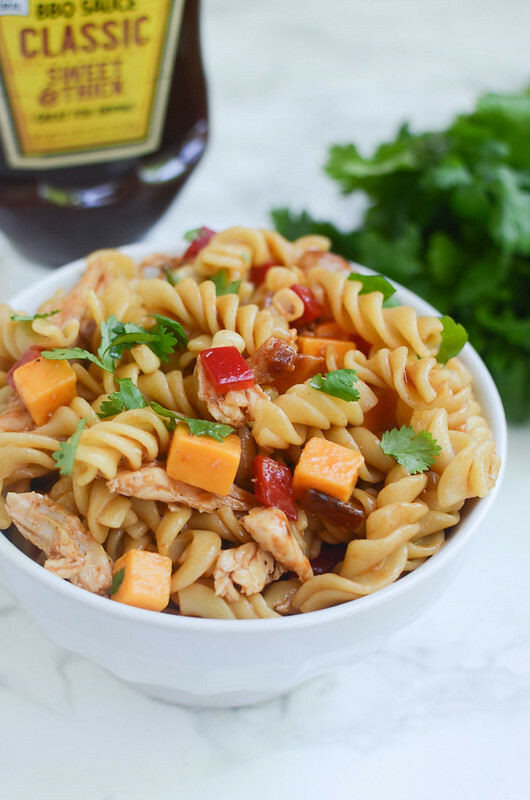 BBQ Chicken Pasta Salad – perfect for potlucks and barbecues! Pasta, chicken, cheddar cheese, bell peppers, corn, and bacon all tossed with barbecue sauce! So easy and so delicious! Whyyy? Why does the weather do this to me? Yesterday I laid in the sun while my kids played in the sprinkler after school and today? I’m cold. What is this?! Texas, get it together! Anyway, the brief moments of hot weather have me really looking forward to summer! And swimming! And beaching! And most importantly, grilling! 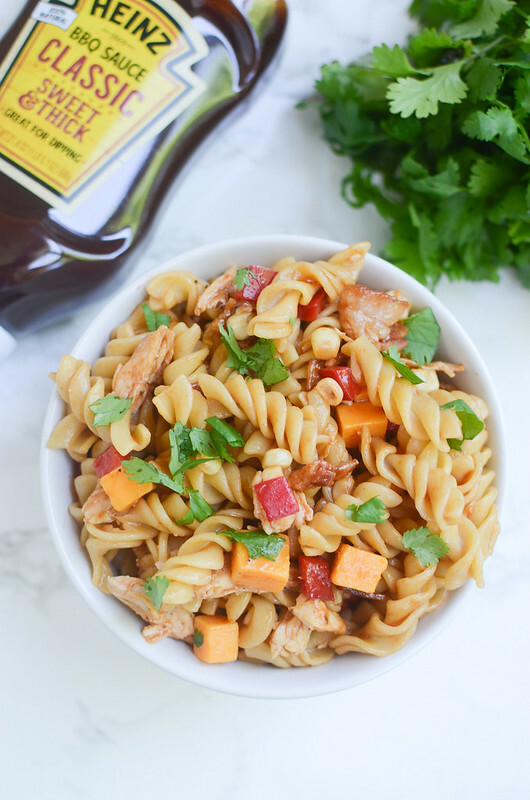 I was so desperate for barbecue yesterday after all the fun that I tossed together this quick and easy BBQ Chicken Pasta Salad for dinner. So it’s the pasta and some chicken (I used a rotisserie one from the grocery store to make life extra simple) with bacon, cheddar cheese, red bell pepper and corn. And then it’s all tossed with my favorite Heinz BBQ Classic Sweet & Thick sauce. 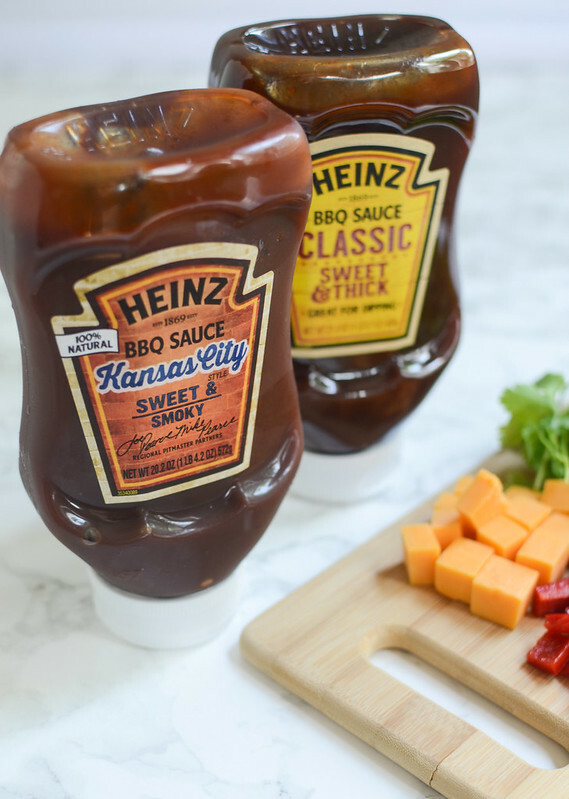 Heinz has been doing really cool things in the bbq sauce world recently. Have you seen their regional varieties? They have Carolina, Texas, Kansas City, and Memphis styles and they were all crafted with local Pitmasters. Seriously cool. The Kansas City Sweet & Smoky is my favorite among the regional bunch and it would definitely be delicious in this pasta salad. I’ve already got a bottle of it waiting for my next bbq craving! 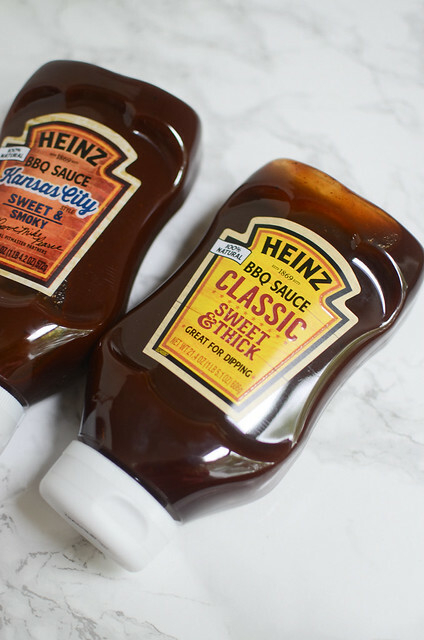 But yes, the Heinz BBQ Classic Sweet & Thick is just as the name suggests. It’s sweet and thick and everything I love about a barbecue. This is the one I buy for my kids to dip nuggets in, it’s what I use when I do crockpot barbecue chicken, it just works for everything. I definitely always trust the great taste of Heinz. And it worked beautifully in this pasta salad! If you need more BBQ inspiration, head over to the Heinz BBQ official site for so many delicious recipes! Bring a pot of salted water to a boil. Cool pasta according to package instructions. Drain, rinse with cold water, and drain again. 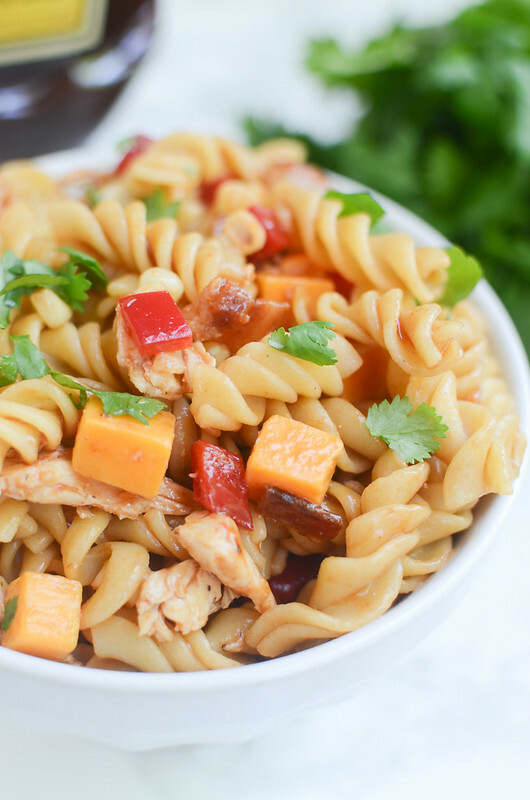 In a large mixing bowl, toss together pasta, chicken, bacon, cheese cubes, red bell pepper, and corn. Add 1/2 cup Heinz BBQ sauce and toss to coat everything. If everything is not coated, add about 1/4 cup and toss. 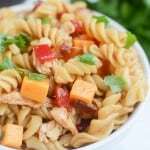 7 Responses to "BBQ Chicken Pasta Salad"
What a delicious pasta salad! 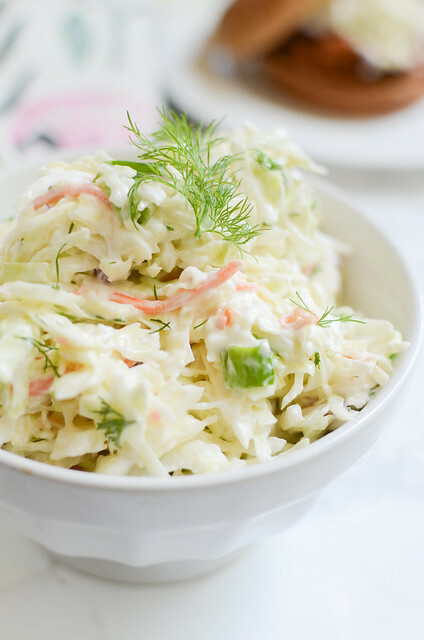 Perfect for summer bbqs or a quick dinner any time! 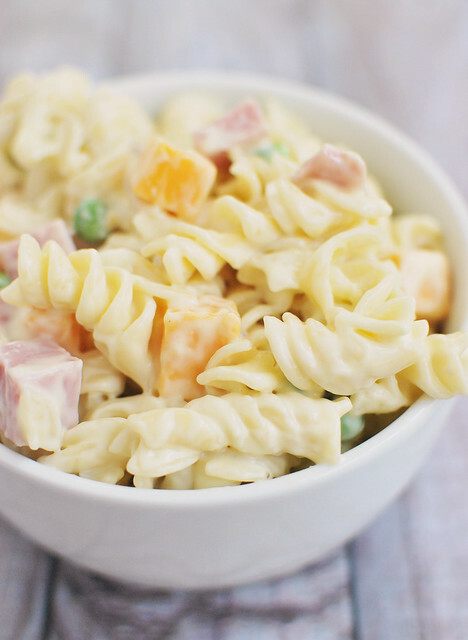 Pasta salad is possibly my favorite summer food ever- love your version! Tossing the pasta salad in BBQ is kinda genius…and I’m loving that the sauce comes in a squeeze bottle!! 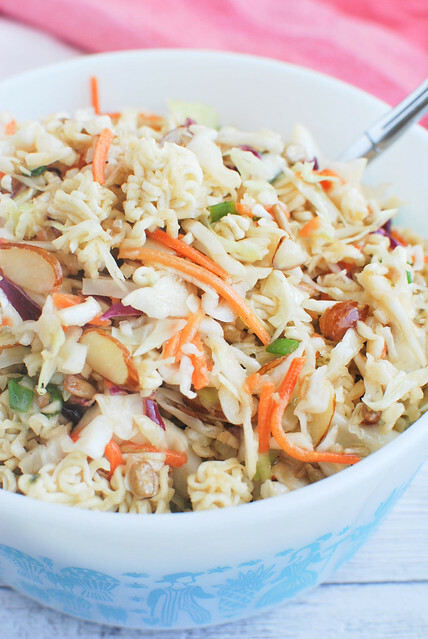 ‘Tis the season for pasta salads, and what a great one this is! Perfect for so many summer gatherings. I haven’t tried any of the Heinz BBQ sauces, will def keep an eye out for them! I totally want to faceplant into this right now!